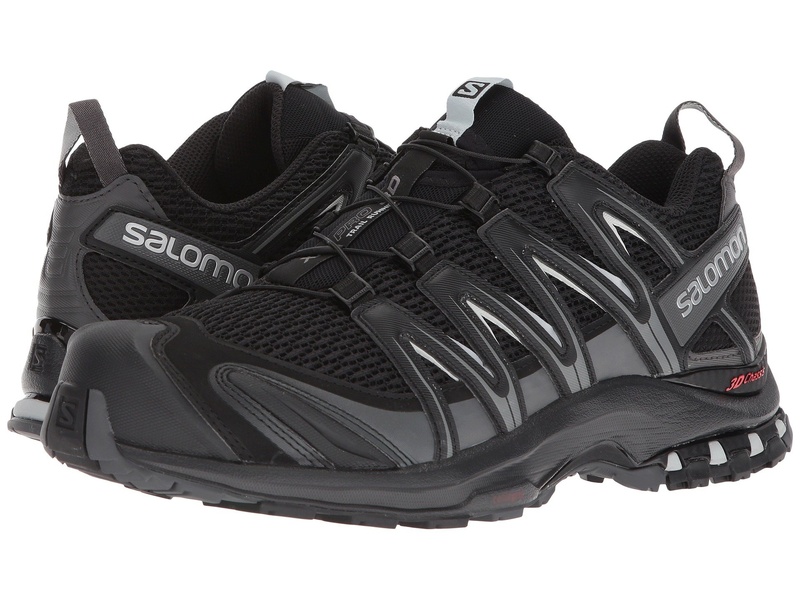 The lightweight and flexible Salomon® XA Pro 3D Wide running shoe places the athlete closer to the ground while increasing comfort and stability by utilizing Salomon's patented 3D technology. Features a slightly wider toe box for a more comfortable fit. Friction-free lace eyelets for easy lacing. Quicklace™ lacing system has a minimalistic, asymmetrical design and a one-pull tightening for quick adjustments. Textile lining material for added breathability. Ortholite® sockliner and EVA heel cup for superior underfoot comfort, support, and stability. 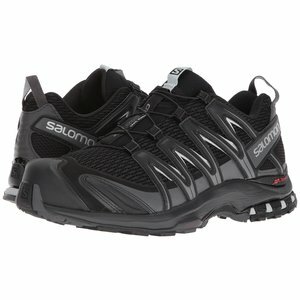 Compressed and injected EVA midsole provides comfortable underfoot support and shock absorption. 3D Advanced Chassis™ is a low profile advanced chassis, placed between the outsole and midsole, maximizes security, motion control, energy management and push through protection for a high performance, stable and responsive ride. 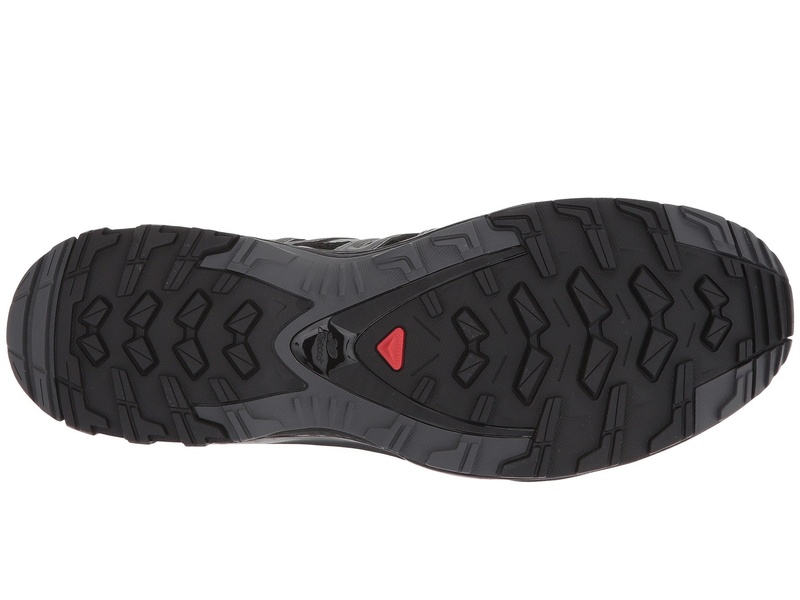 Premium Wet Traction Contagrip™ outsole is ideal in mixed conditions and on mostly wet surfaces.